“Yesterday, Secretary Sebelius issued a statement commemorating Lesbian, Gay, Bisexual, and Transgender (LGBT) Health Awareness week. I would like to echo her support for improving the health of our LGBT friends and neighbors. 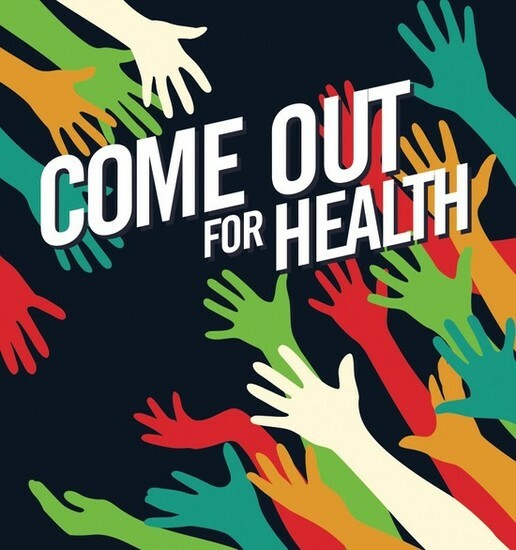 The NIH is committed to improving the health of all Americans, including LGBT Americans, through basic, translational, and clinical research. 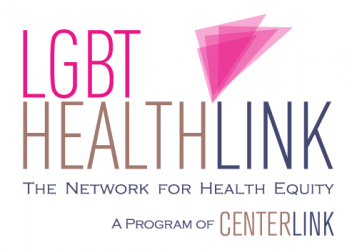 This year we released a portfolio analysis and plan for advancing LGBT Health Research. Our newly formed LGBTI Research Coordinating Committee (LGBTI also includes Intersex) is actively working on ways for the NIH to interact with the community around these issues. Over the spring and summer, we will begin to hold listening sessions to determine, with community input, the highest priority research areas in LGBTI health. It’s great to get public statement from NIH- Thanks Dr. Collins!